MTSU President Dr. M.G. Scarlett commissions a feasibility study done by Pulitzer Prize winner and University of Illinois professor Gene Graham, on the concept of a communication program at MTSU. Dr. Scarlett appoints Dr. Ed Kimbrell to establish and become the first chair of the Department of Mass Communication. 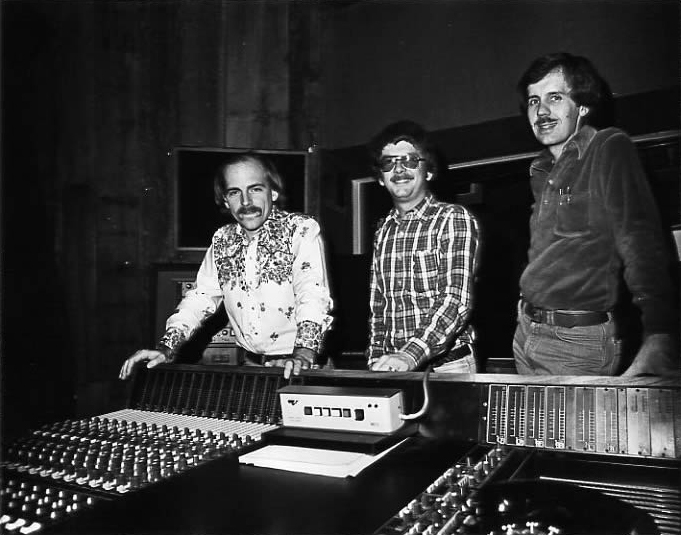 Billboard Magazine Southern Editor, the late Bill Williams, and other music business professionals reinforce Dr. Scarlett's perception that MTSU should develop a much-needed educational program for the recording industry. Dr. Scarlett appoints a committee composed of Dr. Kimbrell, Dr. John Duke from the Music Dept., Dr. Furman Cunningham from the Business Dept., Dr. E.L.Gentry from the Education Dept., and solicits input from professionals in the recording industry, to develop a curriculum for a recording industry degree program. The Recording Industry Management program within the Department of Mass Communication is approved by the State Board of Regents. The first Bachelor of Science degree in Recording Industry Management is awarded. Six internships develop and the first interns begin work in the Nashville recording industry. Dr. Geoffrey Hull becomes the first full-time faculty member of the Recording Industry Management program, and is instrumental in developing and refining the curriculum. Christian Haseleu is recruited as the second full-time faculty member, develops the audio/technology curriculum, and is instrumental in securing the program's first recording studio facilities. The Recording Industry Management program at MTSU celebrates its 10th anniversary with 368 majors. The Recording Industry Management program releases a student CD, becoming the first school in the country to do so. The Center for Recording Arts and Sciences is established to work with the Recording Industry Management program. The Center builds an on campus digital audio recording studio and houses an archive of American popular recordings, videos, and publications. The Mass Communication Department becomes the College of Mass Communication at MTSU. The Recording Industry Management program becomes the Department of Recording Industry Management. Dr. Geoffrey Hull is appointed as Chairman of the department. The Recording Industry Management Department and the College of Mass Communication move into the $15.5 million state-of-the-art teaching and production complex dedicated as the John Bragg Mass Communication Building. Rich Barnet takes over the helm as Chair of the Recording Industry Management Department. The Recording Industry Management Department changes its name to become known as the Department of Recording Industry at MTSU. The curriculum is divided, with one emphasis in Music Business and the other in Production and Technology. Dr. Deryl Leaming succeeds Dr. Kimbrell as Dean of the College of Mass Communication. 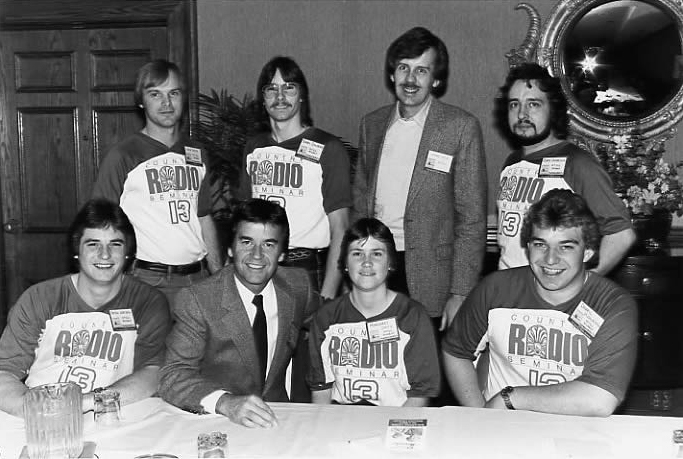 The Advisory Board to the Department of Recording Industry is created with some of music business' most prominent figures. The Department of Recording Industry at MTSU celebrates its 20th anniversary with over 14 full-time faculty members, over 900 majors from 35 states and 6 foreign countries, and over 150 interns per year actively working in Nashville, New York, Los Angeles, London and Tokyo. 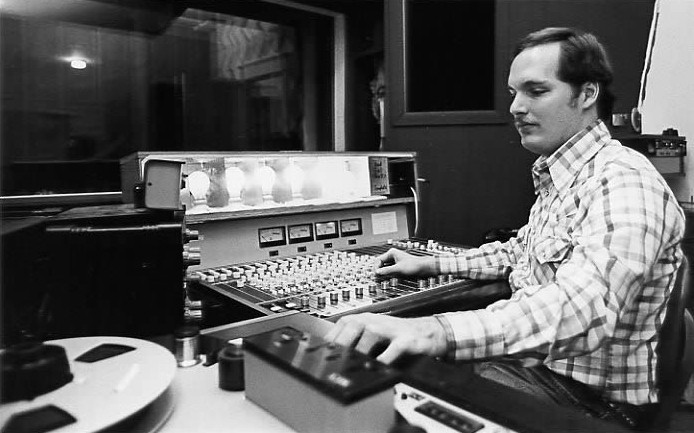 Chris Haseleu succeeds Rich Barnet as Chairman for the Department of Recording Industy. Dr. Anantha S. Babbili begins as Dean of the College of Mass Communication. The Department of Recording Industry has 22 full-time faculty members, 1716 majors and over 200 interns and graduates per year. 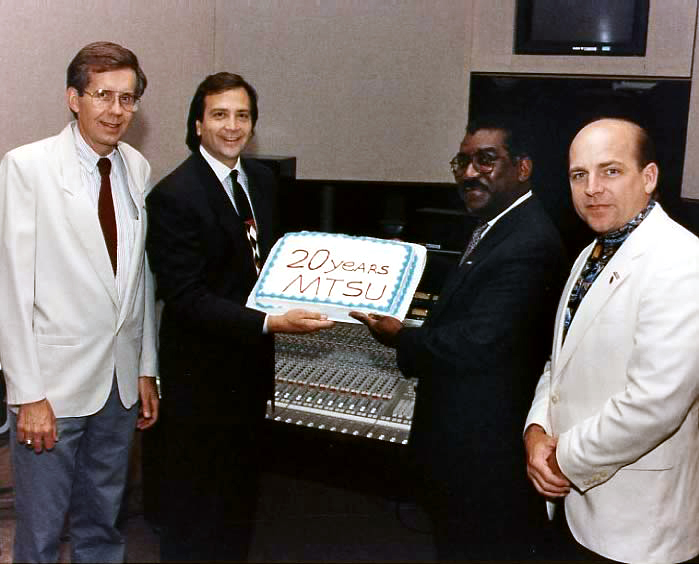 The Department of Recording Industry at MTSU celebrates its 30th anniversary. 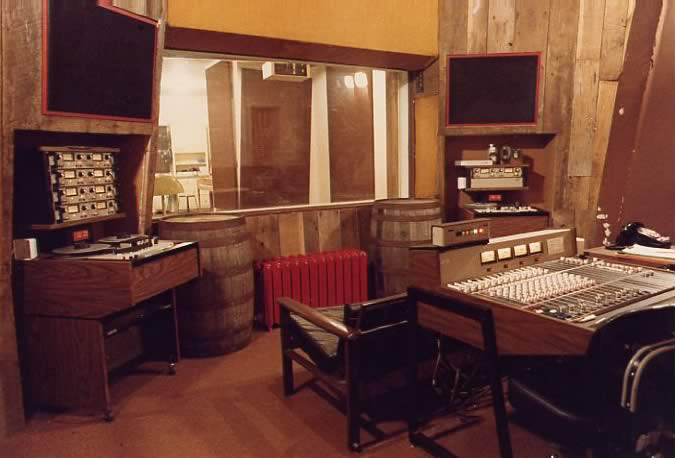 Studios D & E were completed and opened. 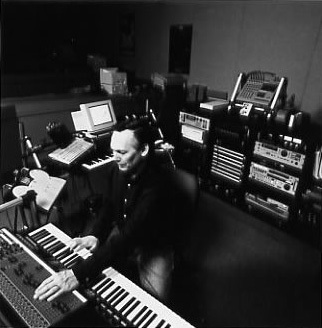 Students are enrolled in the MFA in Recording Arts and Technology. The Department of Recording Industry has 25 full-time faculty members and 3 full-time audio maintenance staff. The Department of Recording Industry has 30 full-time faculty and over 1500 majors. The new concentration in Songwriting begins.